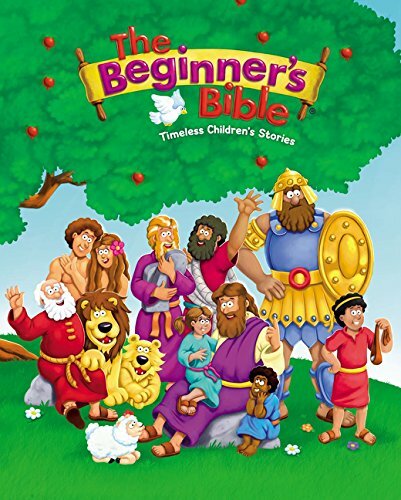 You may have noticed I missed the post yesterday. 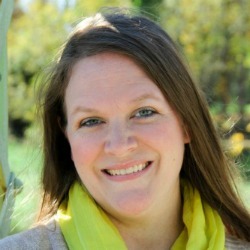 Sometimes life happens and technology is not on our side. 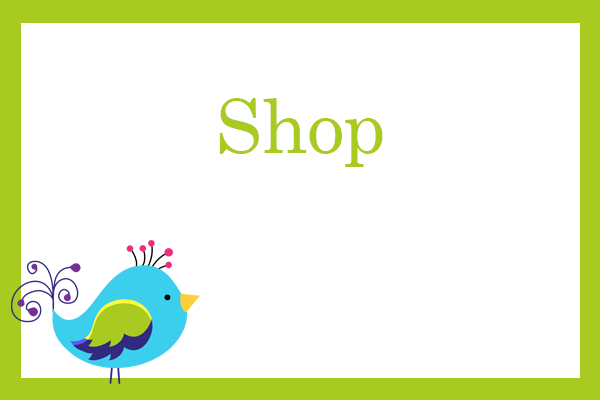 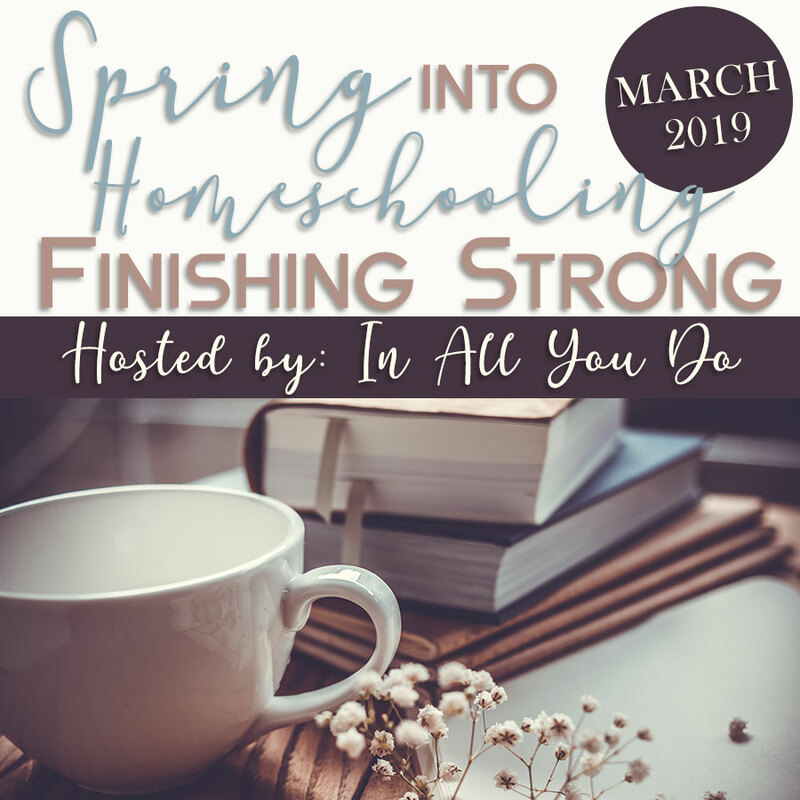 Have no fear, I will have both printables ready for you today! 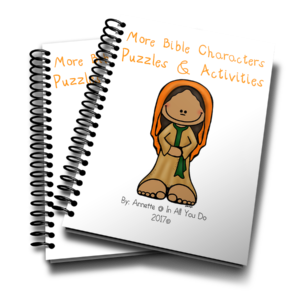 I am so pleased with these Bible Characters puzzles & activities for the first set of 12 people. 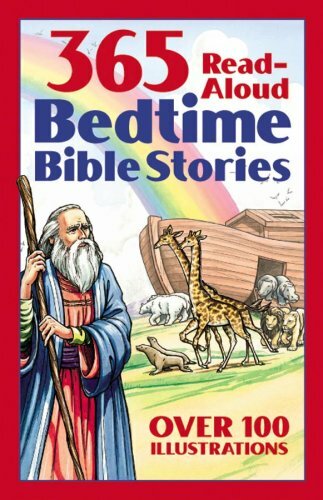 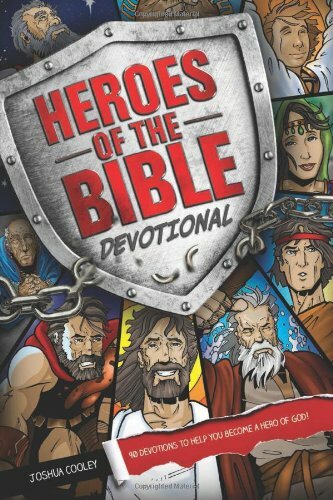 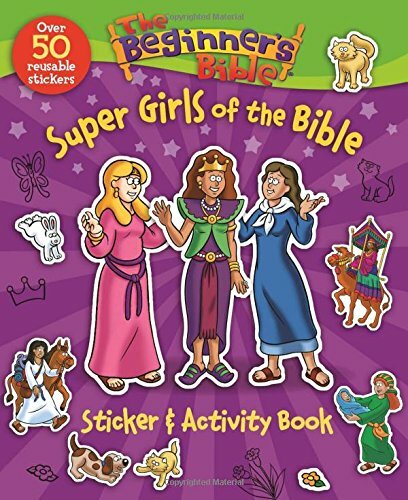 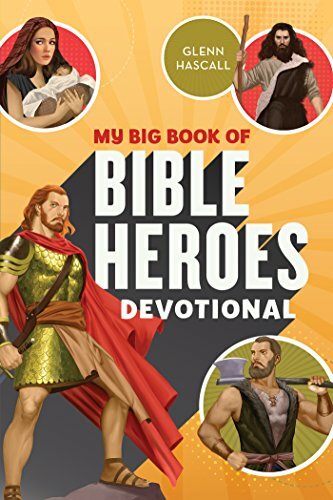 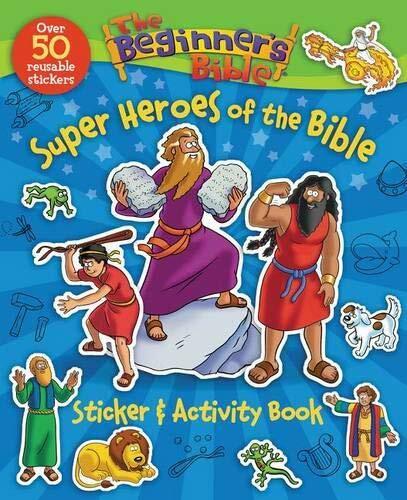 This set includes Noah, Moses, Samson, Queen Esther, Ruth, Naomi, Joseph, Mary, Martha, Mary Magdalene, Peter and Paul. 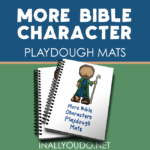 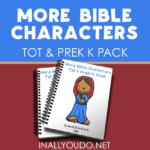 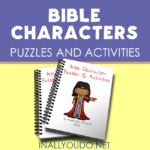 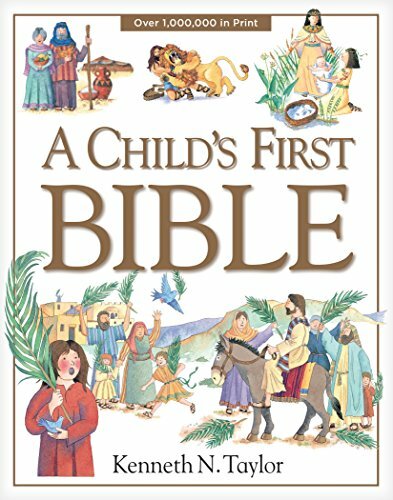 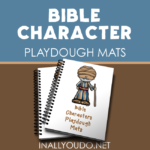 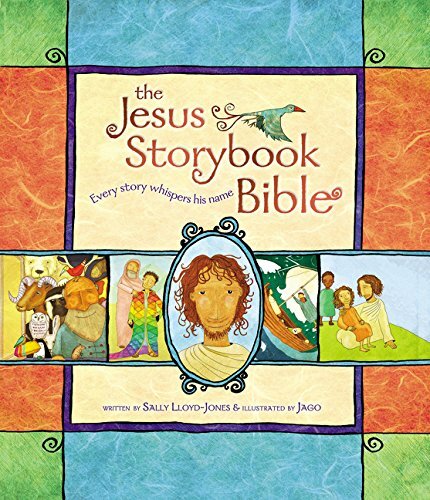 Your kids will love working through these puzzles and activities about more Bible characters! 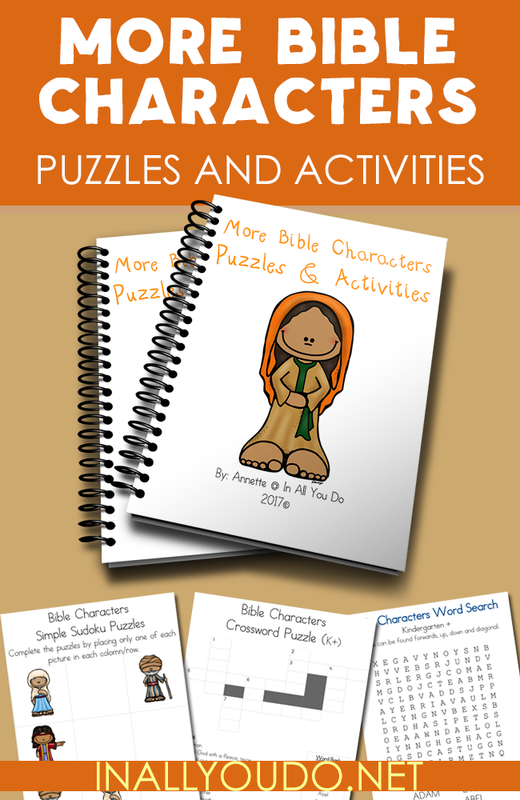 This pack includes crosswords, word searches, sudoku, word scrambles and more!